← So How Do You Cook This Avocado? 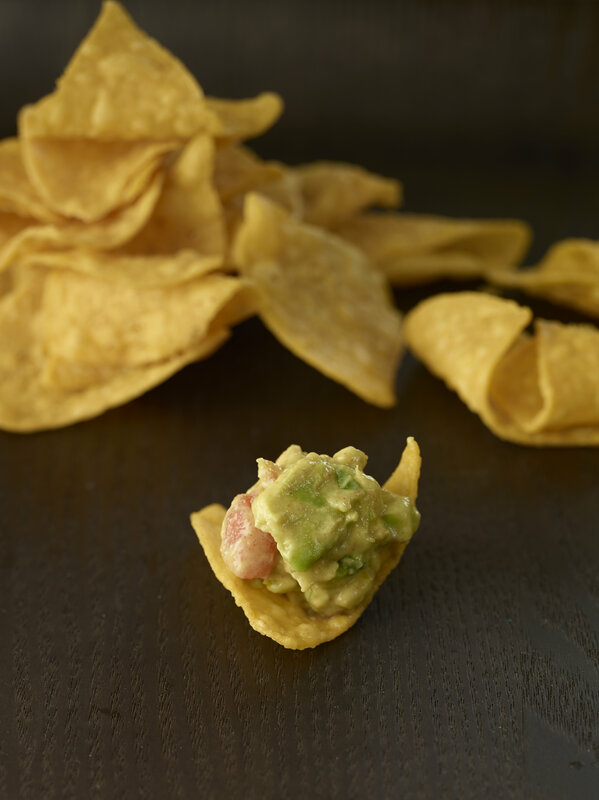 How Do You Take Your Guacamole? Posting a guacamole recipe on a site about an avocado farm is inevitable, or some might even call it cliché. But when I really started to think about it, I realized that of all the guacamole I have eaten in my life (and at this point, it’s getting to be a significant amount), no two recipes have tasted the same. Everyone has their own tweak. Do you like it mashed and creamy, or chunky? Do you add other veggies, or are you a purist? How much kick (aka, spice) do you like? Do you add garlic, or are you a vampire? The possibilities are endless. So long as you have the basic ingredient of several good (California!) avocados, you are in business. The following recipe is my husband’s, which has received copious praise whenever we have guests over. Some even claim he should enter it in a contest. It was hard to get him to nail down the exact ingredient amounts and proportions since he tends to just chop everything up and throw spices in without bothering to pull out the measuring spoons, but the basic elements are here and the proportions seem about right. It’s also hard because avocados can vary in size and amount of pulp. But that’s the point, feel free to take the suggestions below, or even add in your own tweak. Slice avocados in half and remove the seeds. While holding a half of an avocado with the skin side in the palm of your hand, slice the avocado lengthwise in strips being careful not to pierce the skin. Holding over a bowl, pinch the skins to push all the pulp into the bowl. Repeat with remaining halves. Mash with a fork or potato masher. Add all remaining ingredients and combine. Eat with your favorite tortilla chips. Recipe by Aaron Ogilvie. Food styling by Theresa Gilliam. Photography by Angie Norwood Browne. 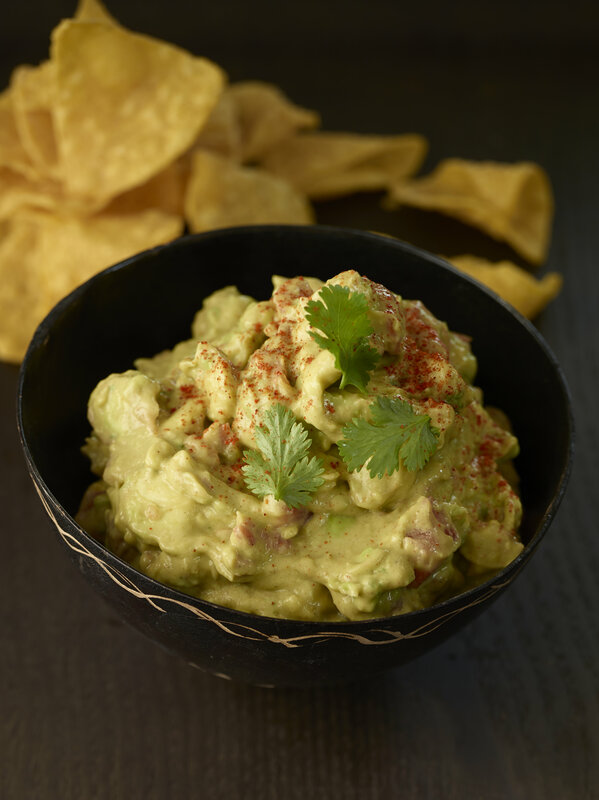 Additional pictures of this guacamole recipe, or more of Angie’s work, can be seen on her blog. 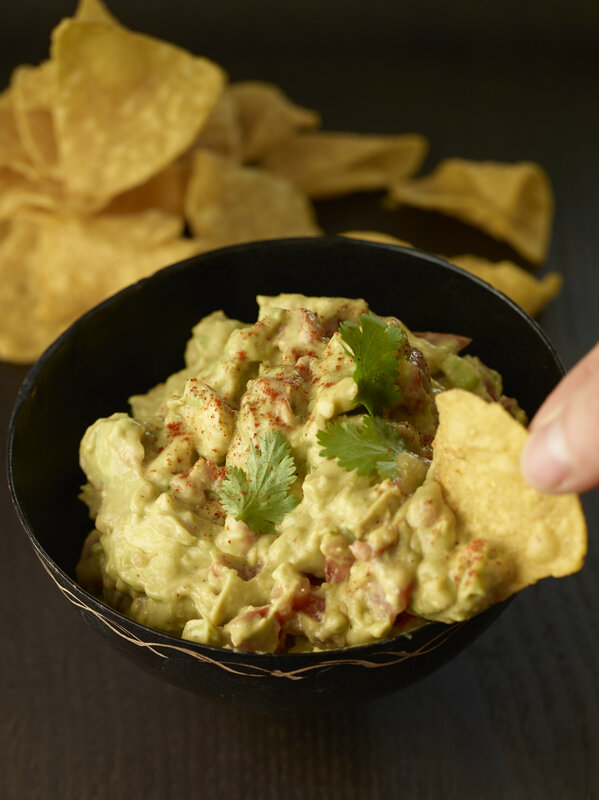 This entry was posted in Recipes and tagged avocado, dip, guacamole, recipe, tortilla chips. Bookmark the permalink.